Rest Easy. You're Getting Bunk Beds That Last. Build Better Sleeping Quarters. Get Our High-Quality Sleeping Solutions. 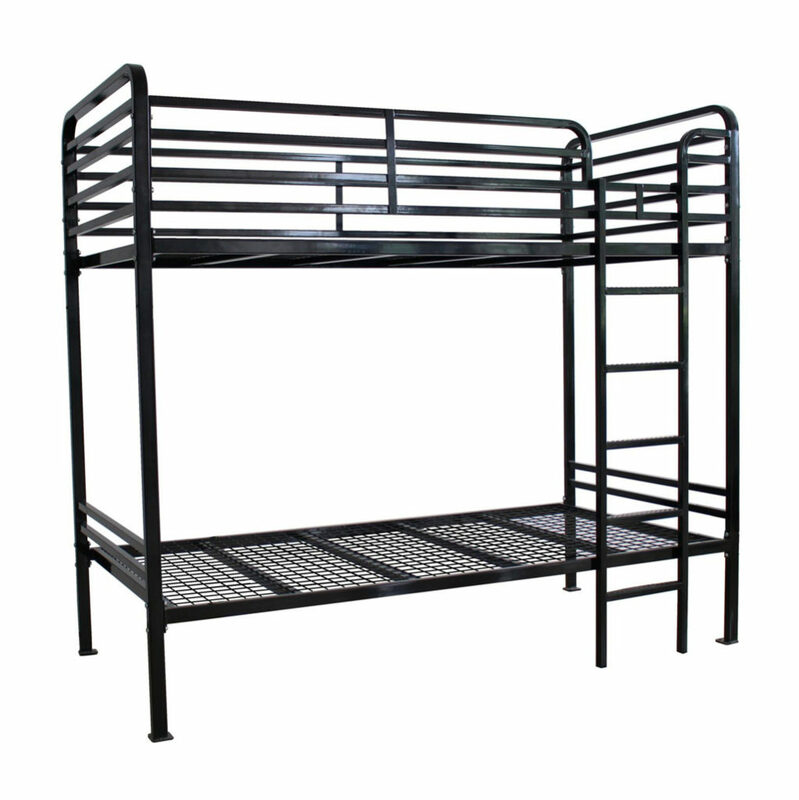 Give your guests and employees a great sleeping environment with ESS heavy-duty bunk beds, accessories, and mattresses. 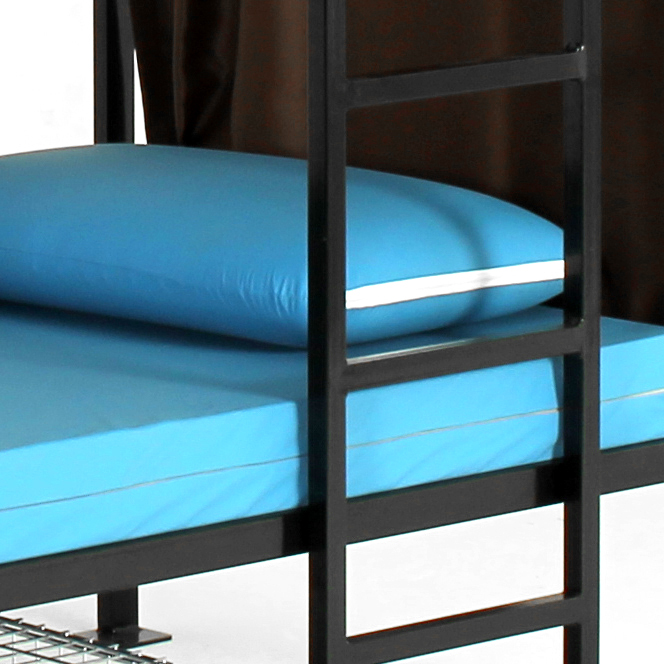 Our bunk beds and furniture provide robust, industrial-strength bedframes and streamlined bedroom organization. 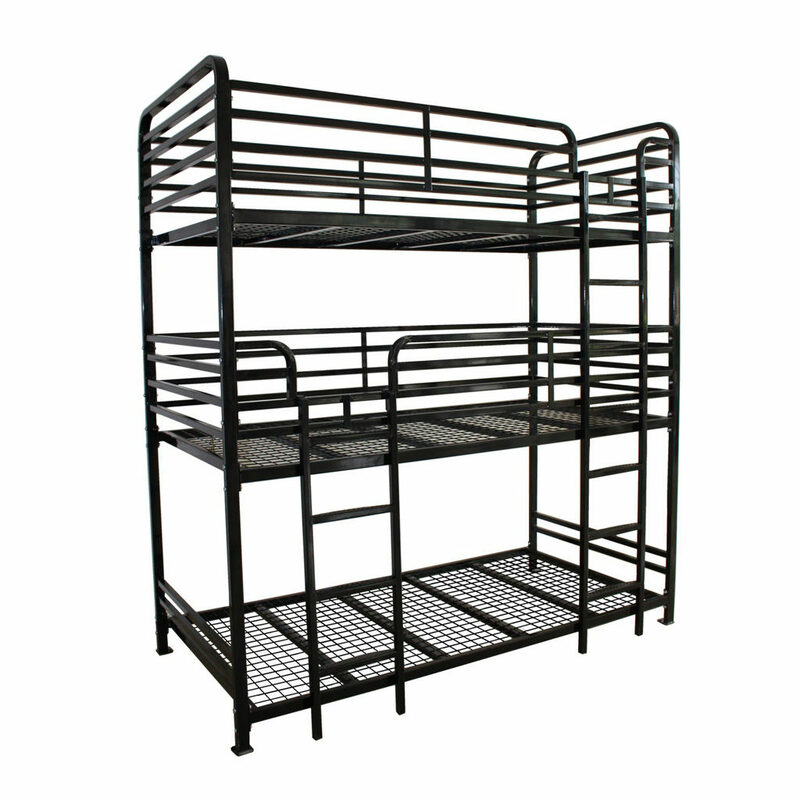 For more information about specific bunk beds, browse our products. 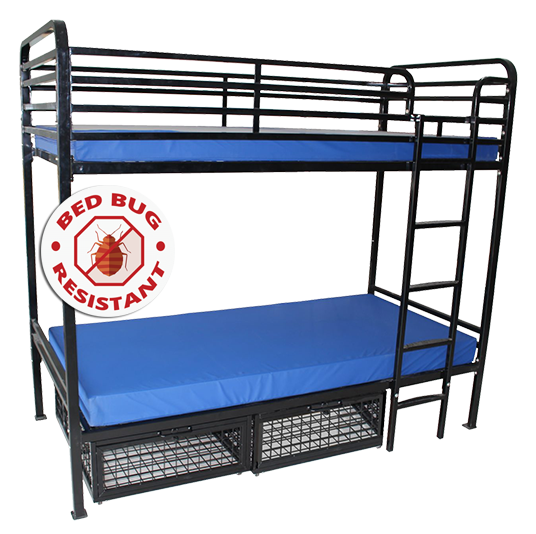 Arguably the toughest adult bunk bed on the market, featuring all tubes welded on all four sides stopping insects from View product. This is one of the strongest triple-tier bunk beds in the world. Standing only slightly taller than our Dallas Single View product. No bed bugs. No water damage. If you’re looking for a resilient, practical sleeping solution, choose our Waterproof Foam Mattress. View product. Is your organization family-friendly? 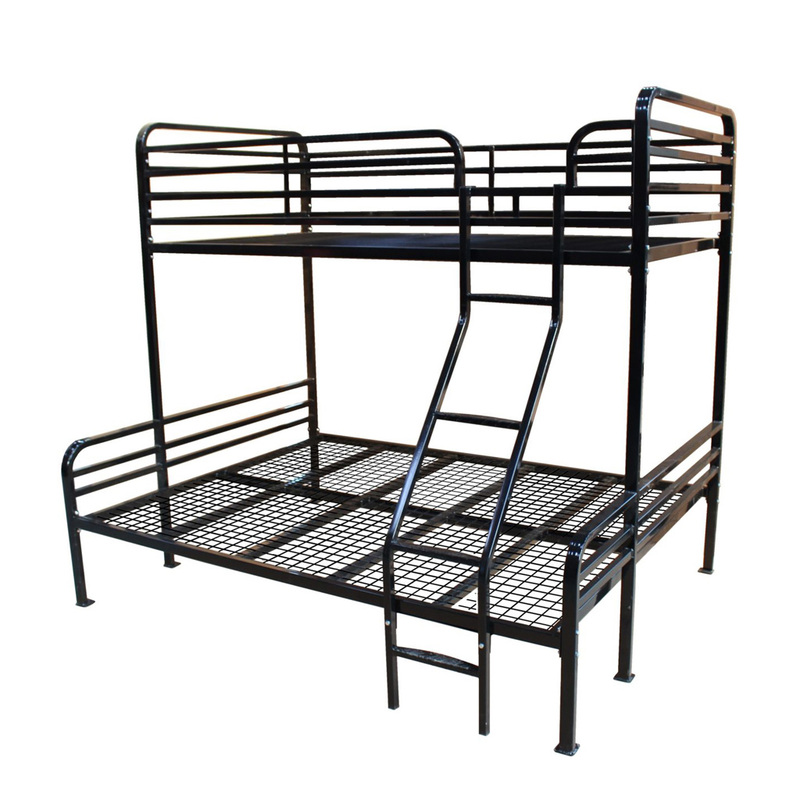 The Dallas Single over Double Bunk Bed allows you to cater to adults with children. Your View product. Looking for a bed that stands up to anything? We’ve got it. 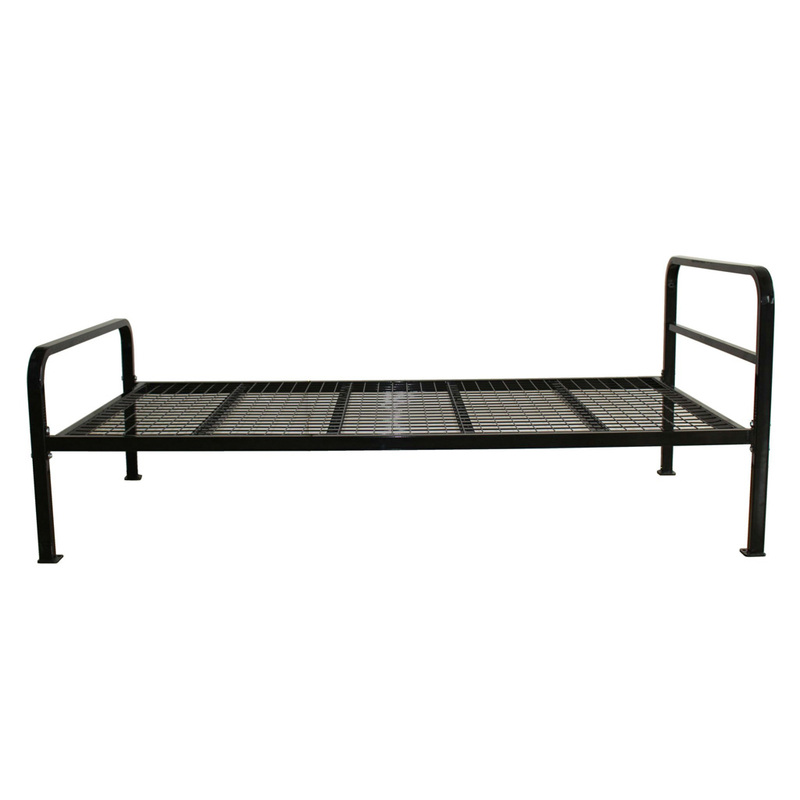 The Dallas Single Metal Bed features an indestructible View product.